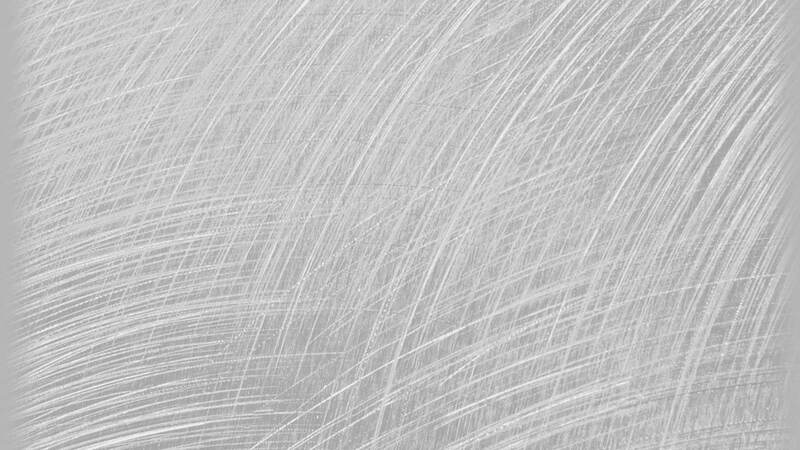 When working with metal, the importance of Positive Material Identification (PMI) and elemental analysis for quality assurance and control cannot be overlooked. The ability to rapidly identify unknown materials, differentiate mixed items and verify the alloy components of purchased metals contributes to the efficiency and profitability of your business, as well as the integrity of your product. Knowing who to turn to for PMI services is half the battle. The good news is you can now rely on NSK Industries, Inc., a company with a long history of metal expertise, to provide positive material identification services. 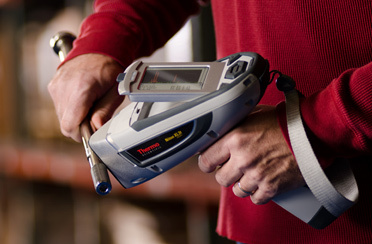 Using the most advanced portable x-ray florescence (XRF) analyzer technology, NSK delivers accurate and fast alloy identification and elemental analysis – substantiating every task with printed reports, images and certifications. It’s the highest available sensitivity and measurement accuracy available anywhere. At NSK, we believe in meeting your positive material identification needs in the environment that works best for you. It’s part of our service. Our ability to come to your facility and conduct on-site identification and analysis with lab-quality results is a huge advantage, but we also welcome shipments to our in-house lab. 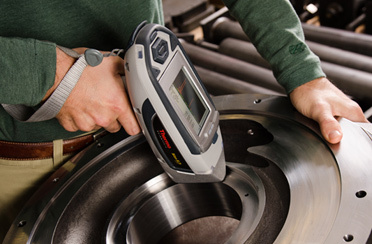 Either way, our XRF analyzer technology, operated by our own certified technicians, guarantees almost instant results with no damage to the analyzed material. Productivity is maintained, downtime eliminated. Click here to download our PMI Sellsheet. 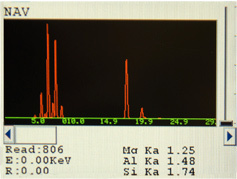 For pricing and more information	about the PMI and elemental analysis services offered by NSK Industries, contact us today at 330-923-4112 or use our inquiry form.